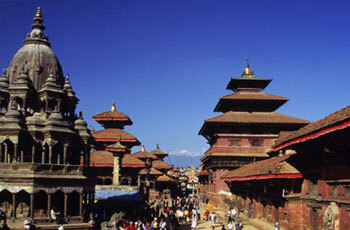 The Best of Nepal & Tibet tour offers some of the most popular of tourist attractions of Nepal and Tibet in a single visit. In Nepal we cover the fascinating medieval architectures in Kathmandu, breathtaking Himalayan views, the beautiful lake city of Pokhara , elephant back safari in chitwan national park and finally conclude the trip with an spectacular Himalayan flight to show you Mt Everest. In Tibet we explore all the cultural attractions of Lhasa, Shigatse and Gyantse and drive through central Tibet all the way back to kathmandu. En route we visit beautiful turquoise lakes, ancient cities and monasteries , snow capped mountains and have a close look at the life of the people of Nepal and Tibet. 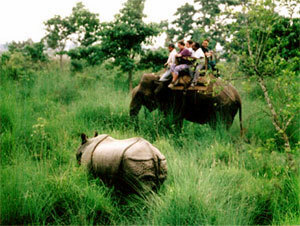 From elephant back safari in the tropical forest of Nepal to the Mt Everest and the Buddhist monuments and pilgrims in Tibet , this tour truly covers all the best these two countries have to offer to its visitors. Day 03: Early morning flight to Pokhara, sightseeing and boating in Phewa lake. Day 04: Sunrise tour to Sarangkot.Back to Pokhara and depart for Chitwan on private vehicle. Overnight in Chitwan hotel by the national park. Day 06: Fly Chitwan to Kathmandu, free day on your own . 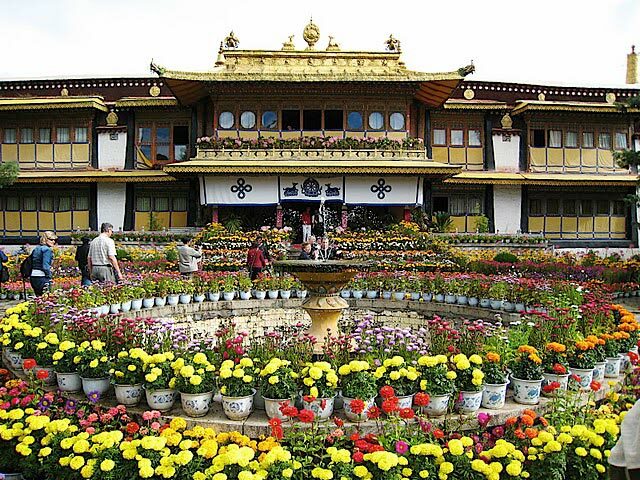 Day 09: Lhasa tour visiting Norbulinkha palace, Jokhang temple and Bharkhor etc. Day 15 : Fly back home / onward destination . Note : If you wish to cover more places in Nepal or Tibet , or include some other activities like a short trek, just let us know. We will be happy to combine any trip in Nepal with any trip in Tibet and offer a private tour as per your interest.